You’ve found it, an upgraded single-story home with enough room to grow into. 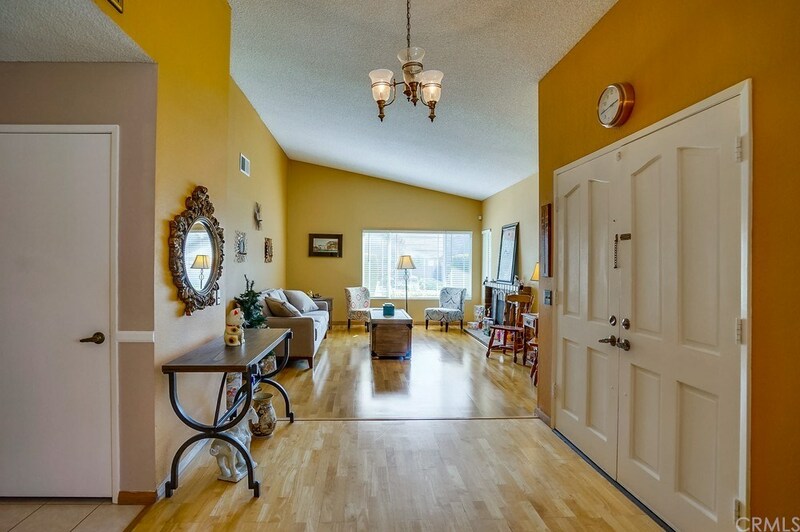 This lay out offers plenty of natural light and open spaces that flow. 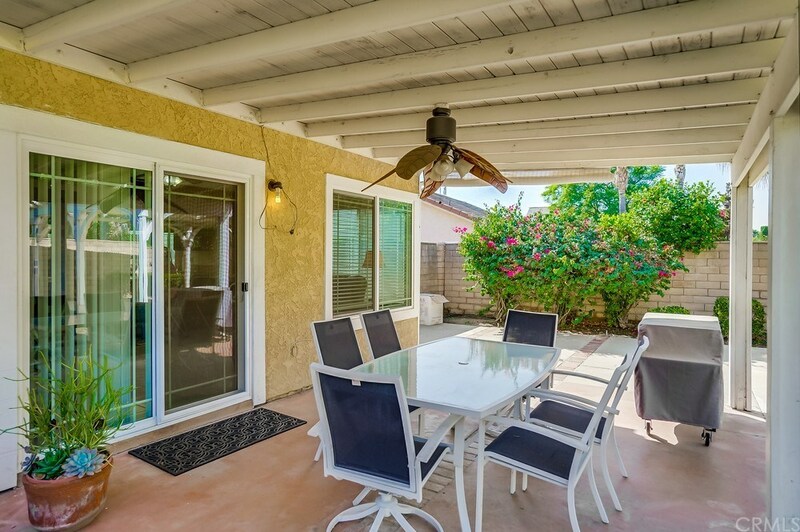 The new triple pane windows featuring cordless blinds throughout the home help to keep it whatever temperature you’d like. 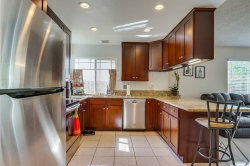 The kitchen has been upgraded with new cabinets and granite counter tops, under cabinet lighting, new garbage disposal as well. 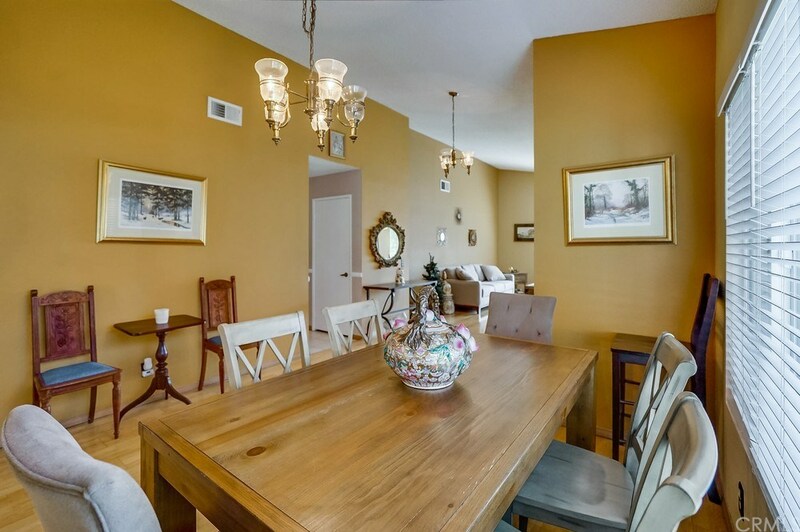 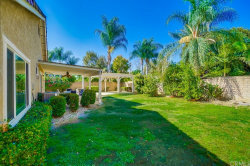 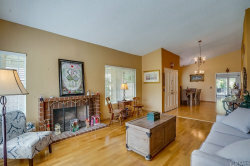 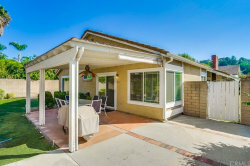 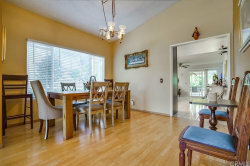 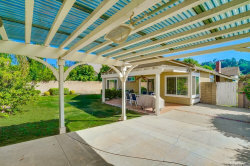 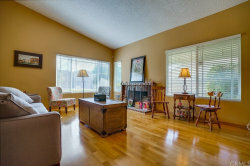 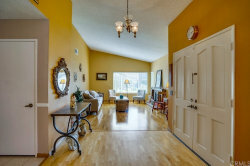 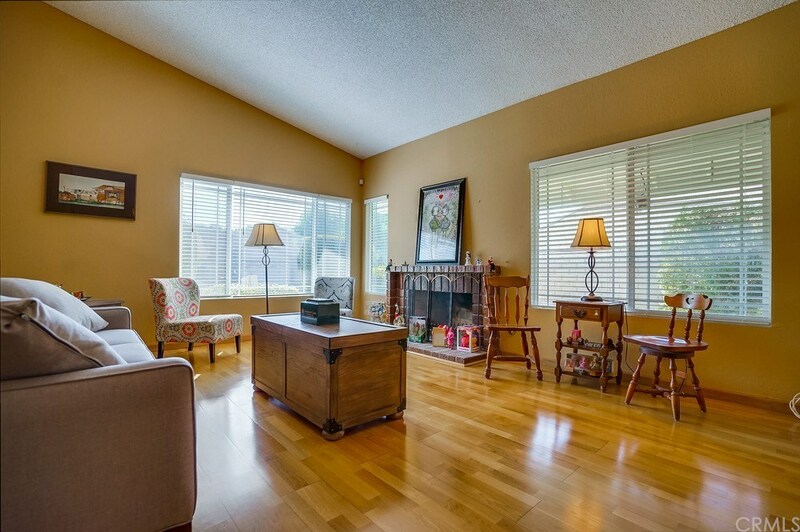 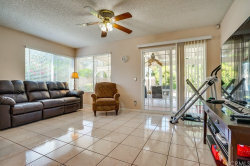 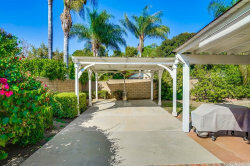 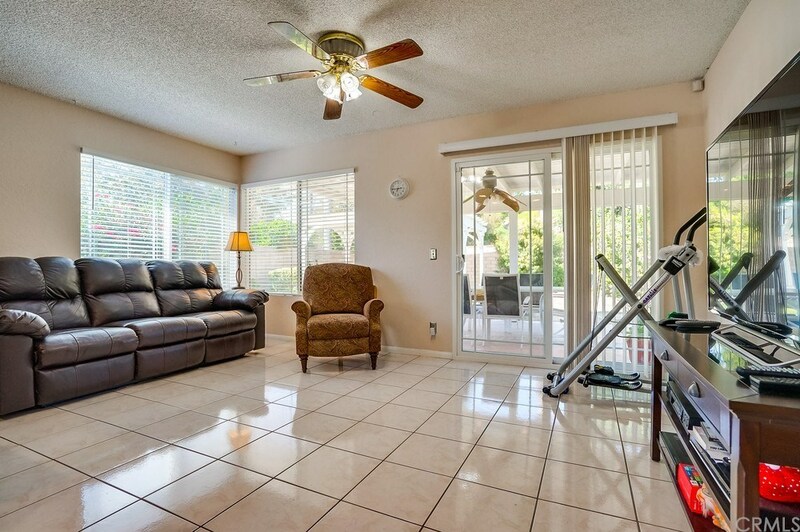 Opens views to the family room with a view of the back yard through the updated glass sliding door. 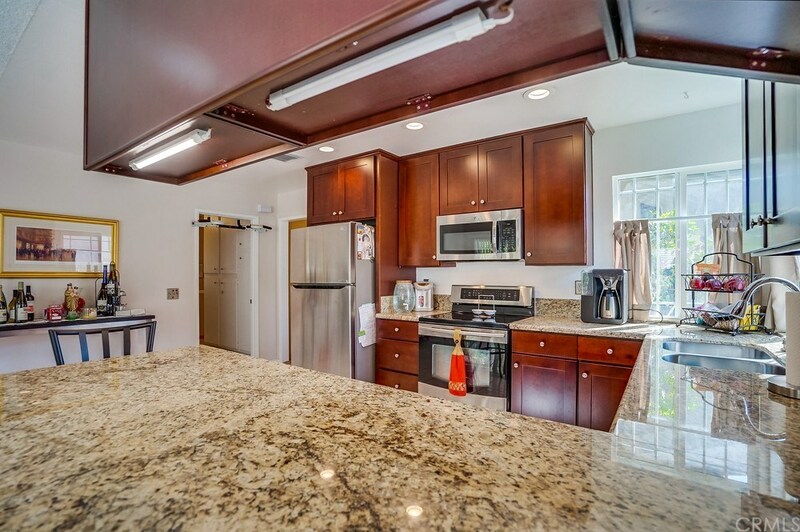 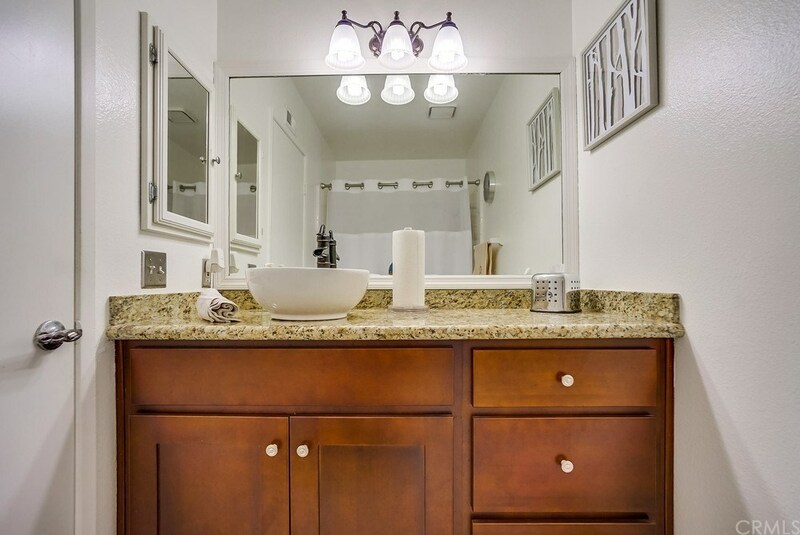 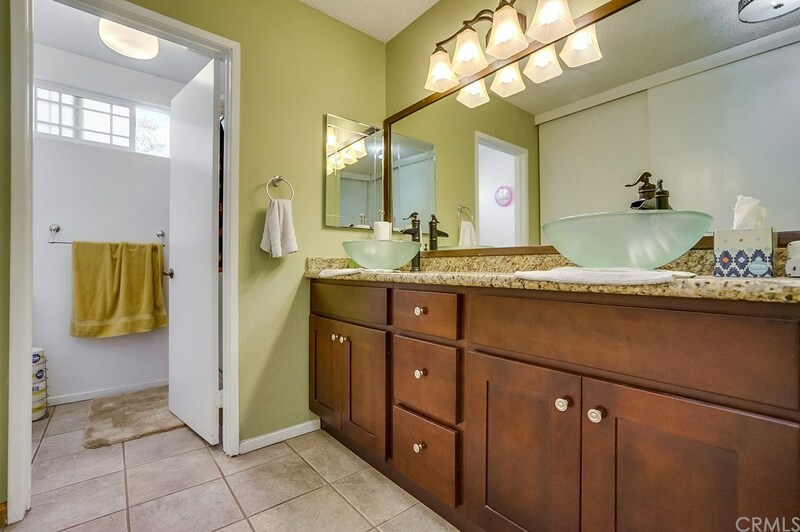 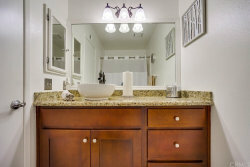 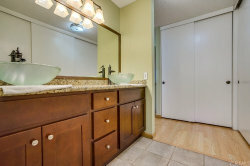 Both Bathrooms have been updated with new cabinets, and counter tops featuring sink vessels. 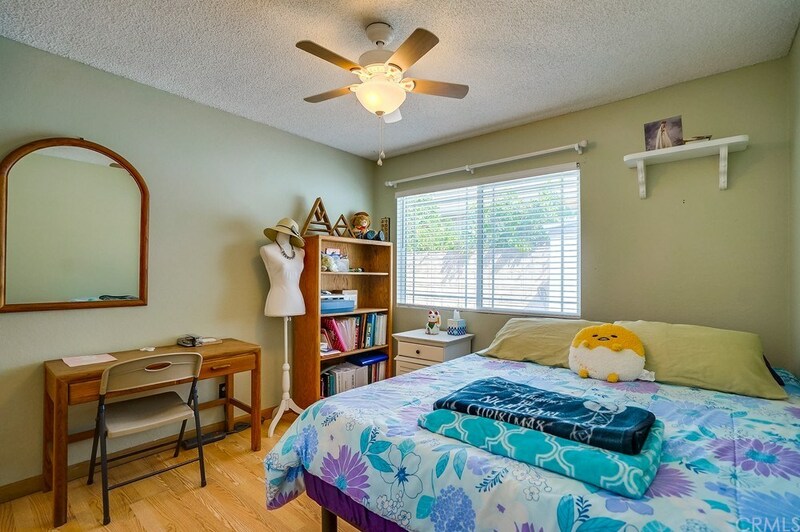 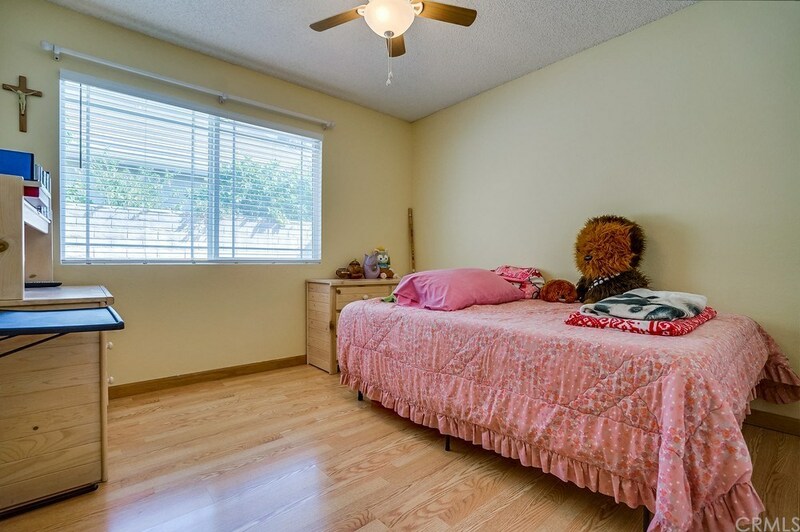 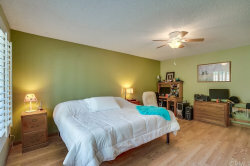 All bedrooms are spacious and have plenty of closet space, especially the master bedroom. 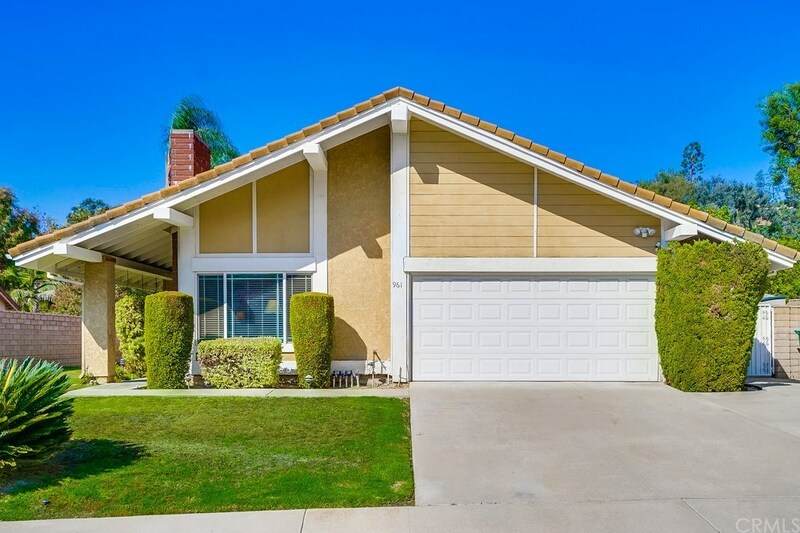 With new heating and air units, added attic storage in the garage, and exterior security cameras this home is ready for you to move in and make it home. The back-yard features not one but two patio covers with acrylic tops, a block wall that surrounds the home and has plenty of room and potential for your creativity to show. 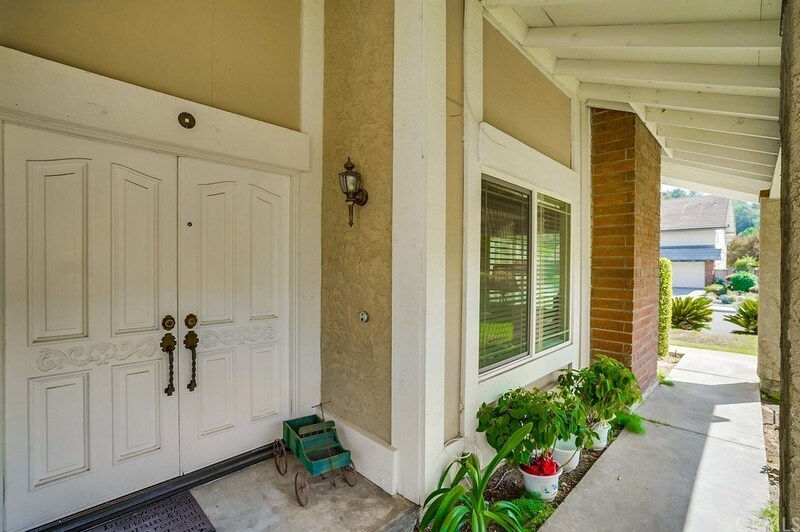 Located near the 57, 10 and 210 freeways you’ll never be far from anything you need. 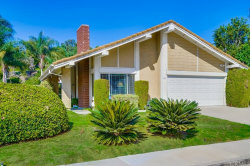 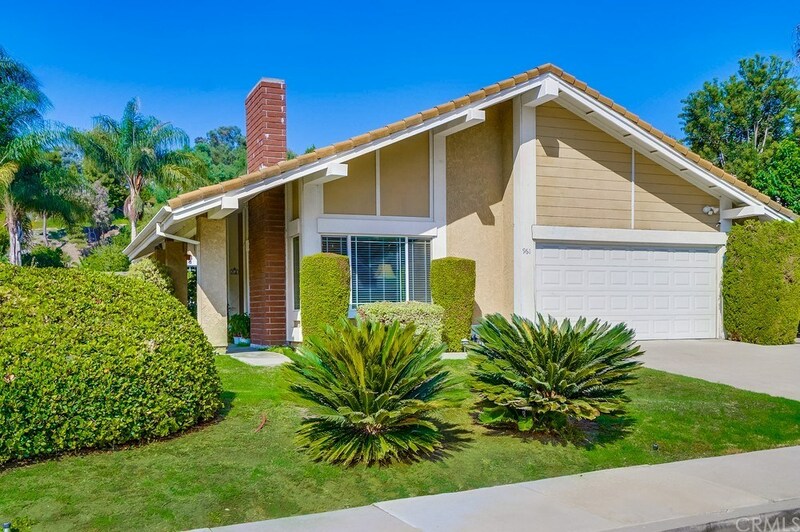 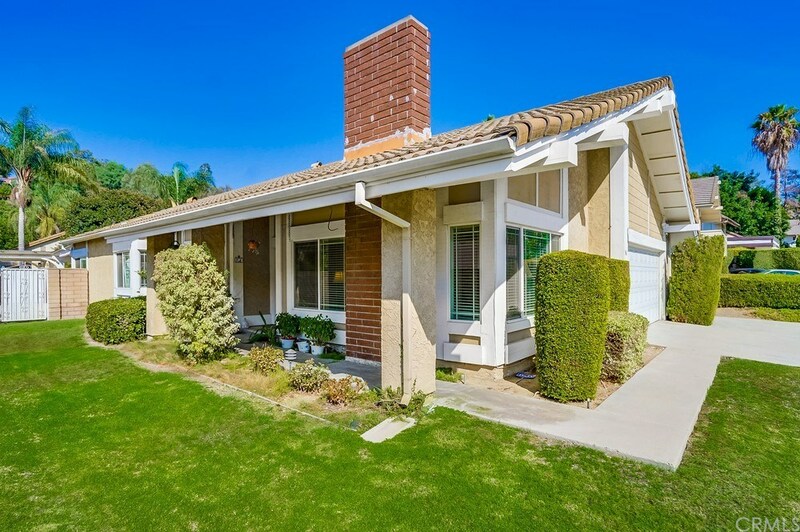 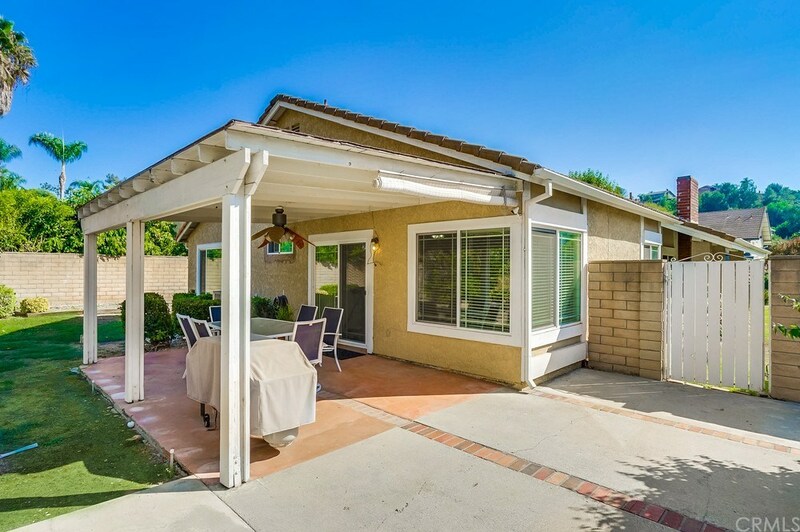 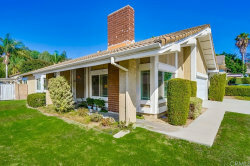 The community offers plenty of parks and green spaces and is also near Via Verde Golf Course, Bonelli Park, and Raging Waters.